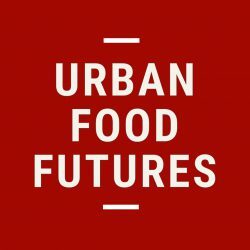 Welcome to Urban Food Futures! What do you want to do? Register to our Coffee break newsletter. 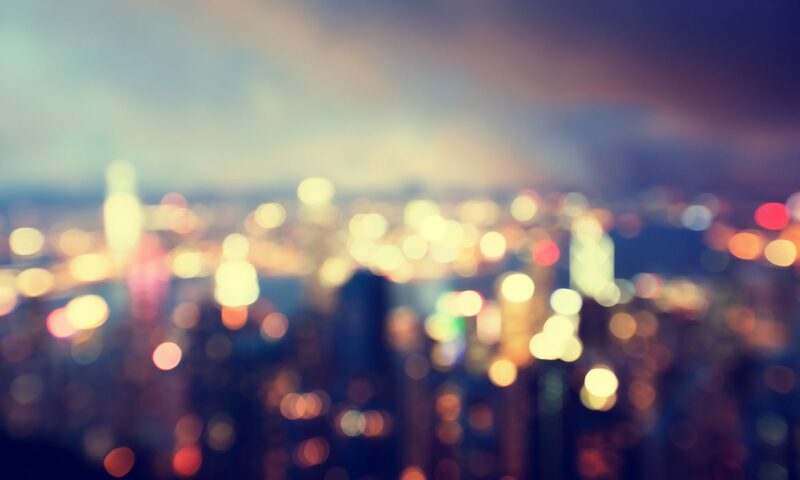 Read our articles from last year.